Discussion in 'iPhone and iPad Games' started by mhedges, Oct 19, 2015. I'm happy to report that Gumball Catch is now available at the Apple App Store! 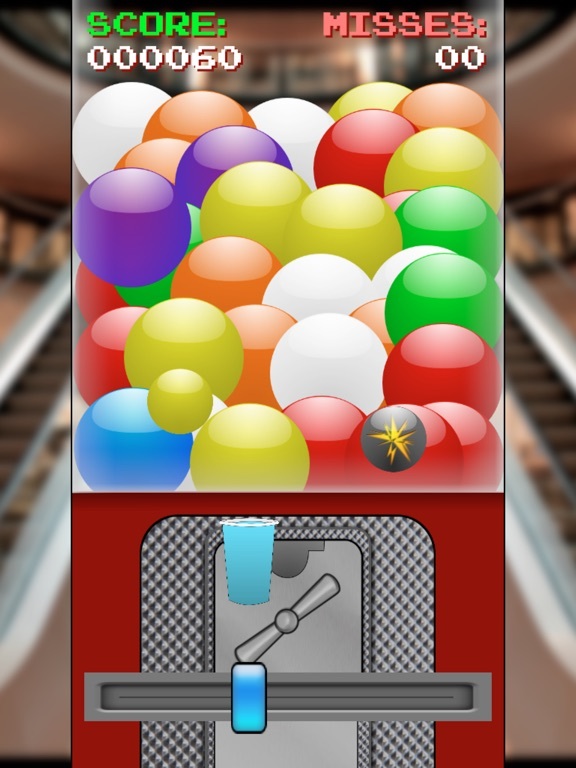 Catch the gumballs in this fun action game! Slide the cup left and right to catch the falling gumballs. 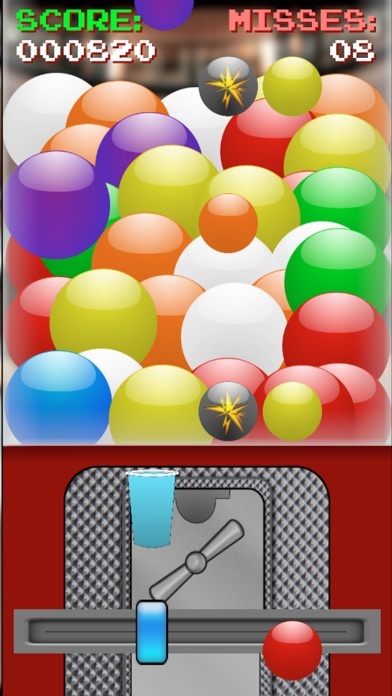 The more you catch, the quicker the gumballs will be released from the top of the screen. Did we mention not to catch the bombs? If you do, your gumball-catching days are over! The game ends if you catch a bomb or miss 10 gumballs. Don't panic! 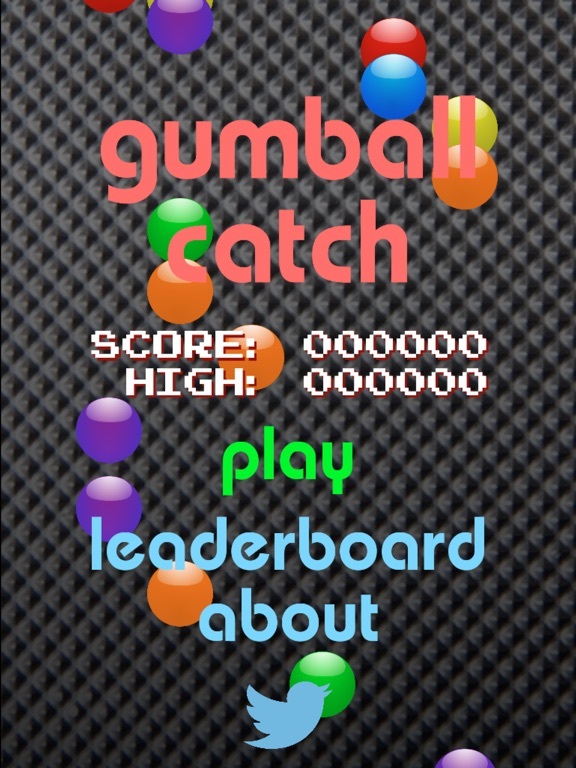 Catch the gumballs in this fun action game! Slide the cup left and right to catch the falling gumballs. 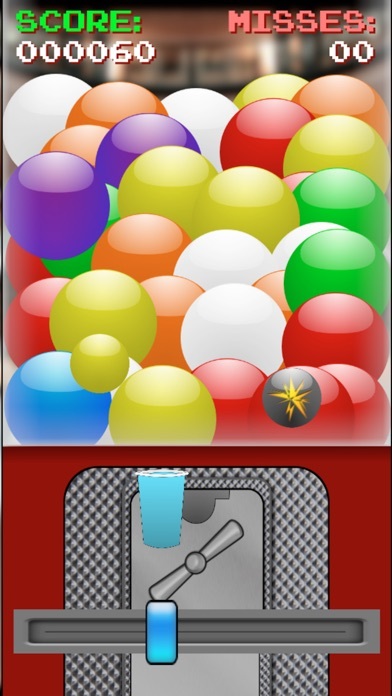 The more you catch, the quicker the gumballs will be released from the top of the screen. Did we mention not to catch the bombs? If you do, your gumball-catching days are over! The game ends if you catch a bomb or miss 10 gumballs. Don't panic! Gumball Catch is now universal! 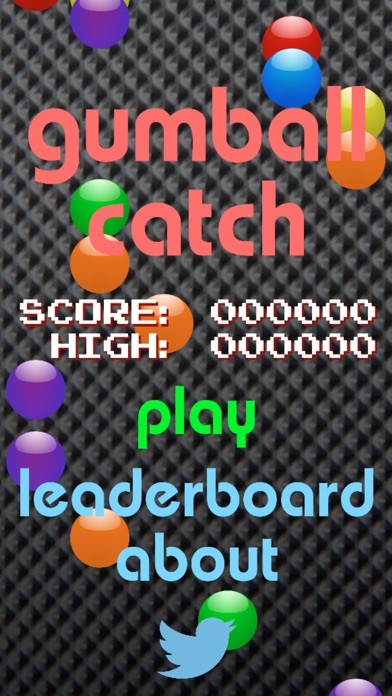 Previously an iPhone-only app, Gumball Catch is now universal! Catch the falling gumballs to score points while avoiding the bombs. The game ends if you either catch a bomb or miss ten gumballs.